thanks for watching! instagram: jd_dressage. 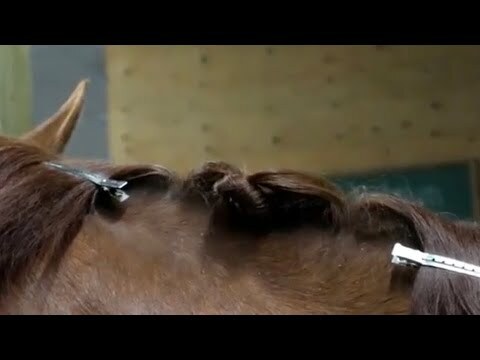 "HOW TO DO DRESSAGE BRAIDS | tutorial vous a satisfait ?"